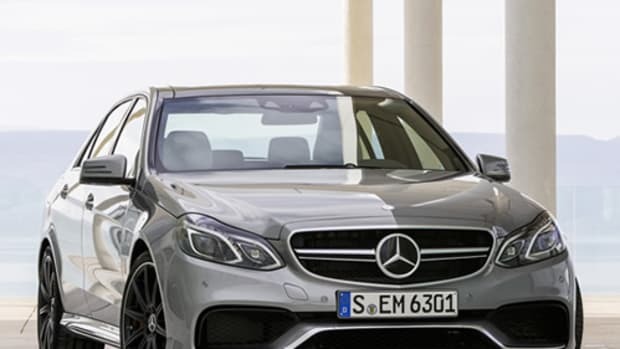 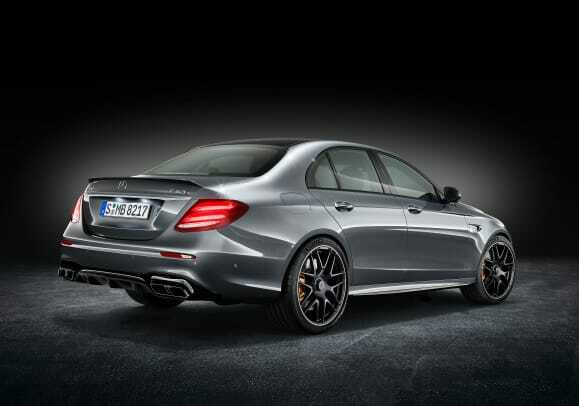 Mercedes and AMG is taking the performance variant of its mid-size four-door to the next level with the E63, the most powerful E-Class to date. 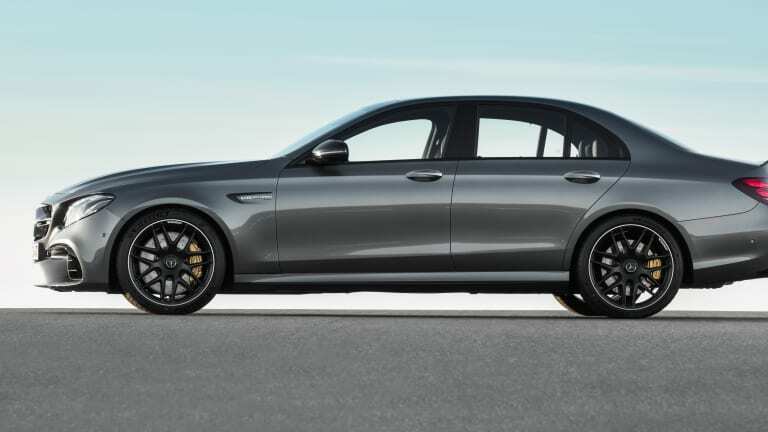 Delivering a total of 603 hp in the S version, the car is capable of keeping up with some of the fastest coupes out there, but with enough room to comfortably fit five people. 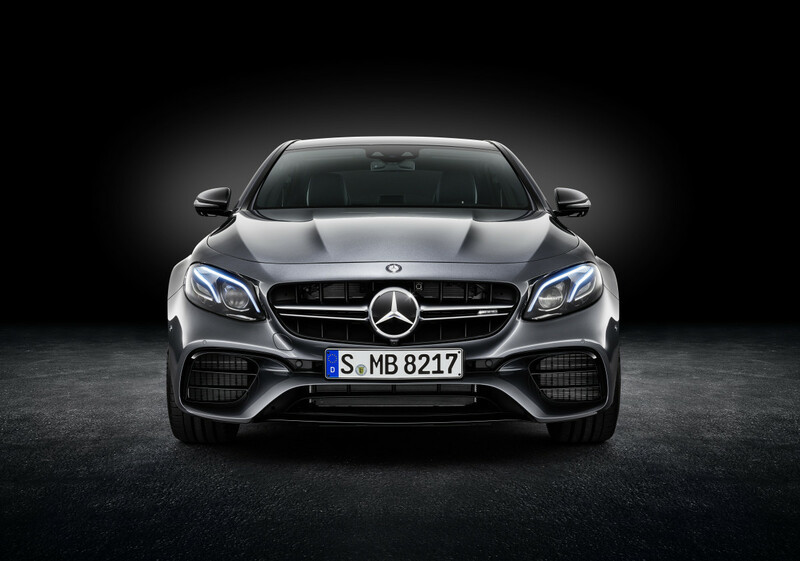 The 4.0L biturbo V8 launches the car from 0-60 in 3.4 seconds and .1 of a second is shaved off in the top-of-the-line S model. 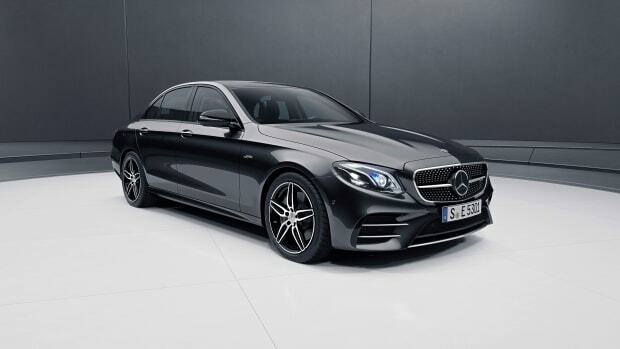 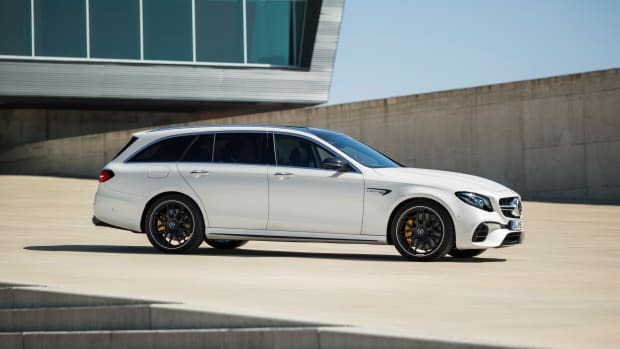 Top Speed will be electronically limited to 155 mph while 186 is possible in the E63 S. You also get 4MATIC permanent all-wheel-drive for stability and performance on a variety of terrain.